Commuters Delight! 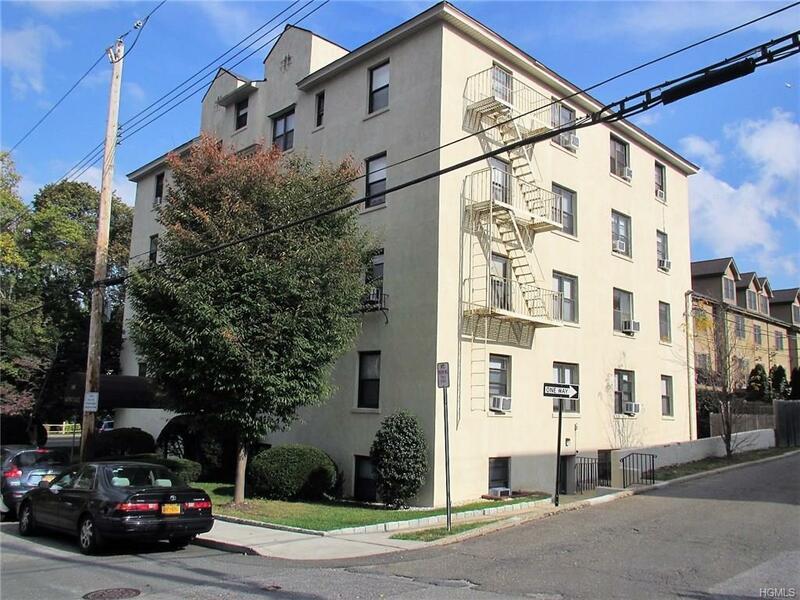 Spacious & Sunny 1 bedroom corner unit in a pre-war building.Features large living room, Bedroom & eat-in-kitchen & Bath. Plenty of Closets, Oak Hardwood floors. Laundry room & storage bin in basement.A true commuter's delight, just a short walk to Restaurants ,shopping & Crestwood train stations,(33 minutes to GCS!) Maintenance does NOT reflect STAR amount of $130.67. This unit has access to resident rates for Lake Isle Country Club (including golf, tennis and swimming). Ample street parking .